Hymns are an integral part in the life of those that worship the Lord. 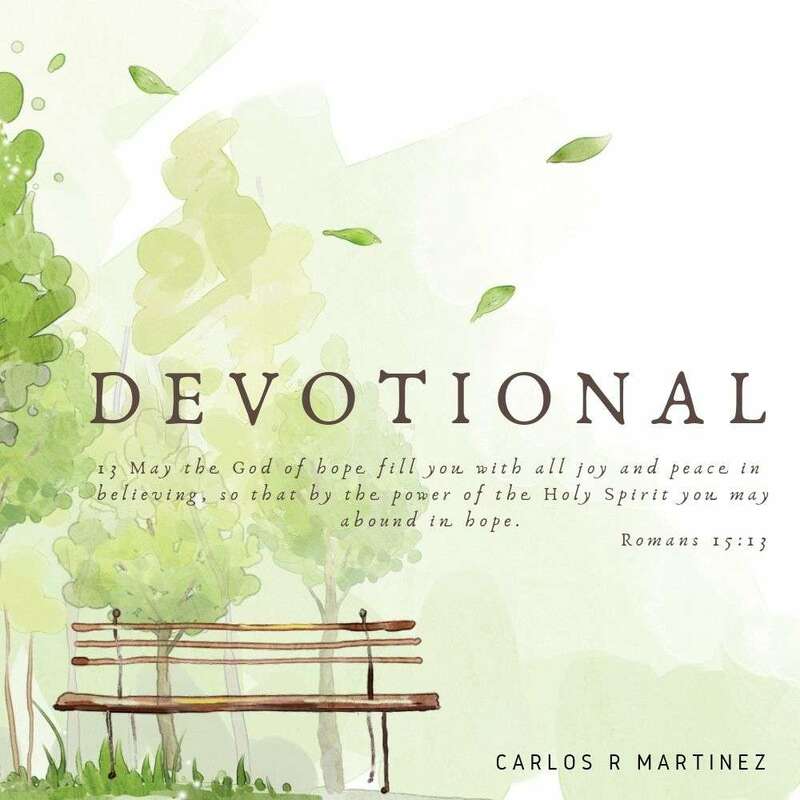 It is our pleasure to present you with this album in the hope that these timeless hymns performed with fresh arrangements by Carlos R. Martinez are a blessing to you. Oh, what a word is this! This, (this) indeed is peace. Such is His love for me. And tells me, “Thou art Mine”. For your convenience we have setup many ways for you to purchase or listen. 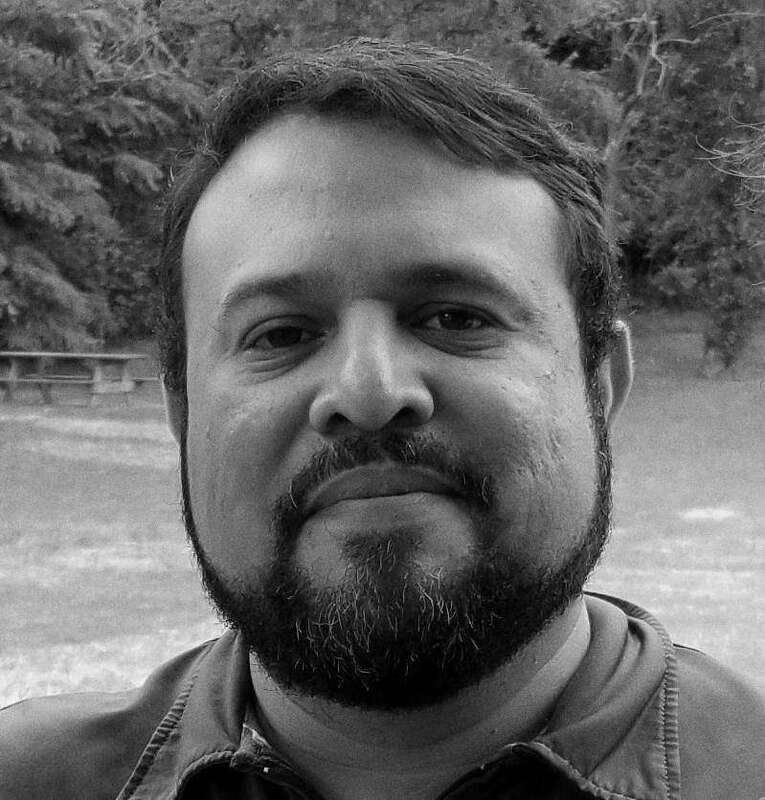 Carlos Martinez, a native of Managua, Nicaragua, is a concert pianist and composer and a family man. His music career began at the age of five when he first started taking lessons. At age seven he joined the National Conservatory of Music and by eleven was playing with various classical national chamber ensembles. 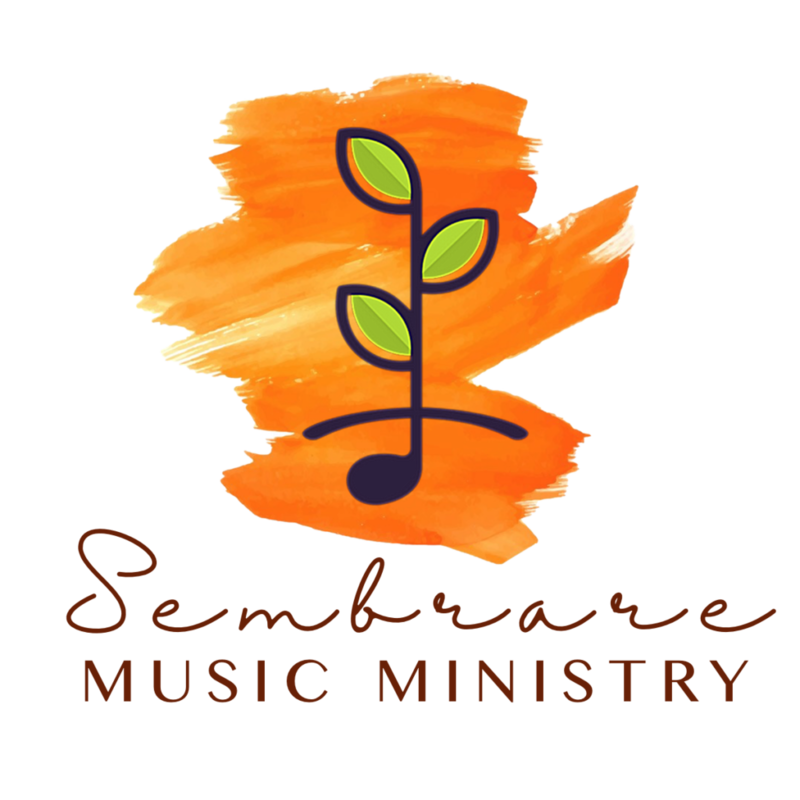 At that time he performed with several artists from Nicaragua and began a long-term relationship as the accompanist for the First Baptist Church Choir (a one-of-a-kind choir in Nicaragua). He went on to receive a scholarship to study music in the USA where he studied under international musicians from Russia and Germany. He has performed in El Salvador, Cuba, and many times at the National Theater in Nicaragua. Other international venues include the Luis A. Ferré Performing Arts Center in Puerto Rico. In Nicaragua, he also recorded with famous musicians and his original music has been performed by numerous artists and churches. His hope is that the music he writes and performs are a blessing to others. He also wants to be able to share the good news of Christ through music.